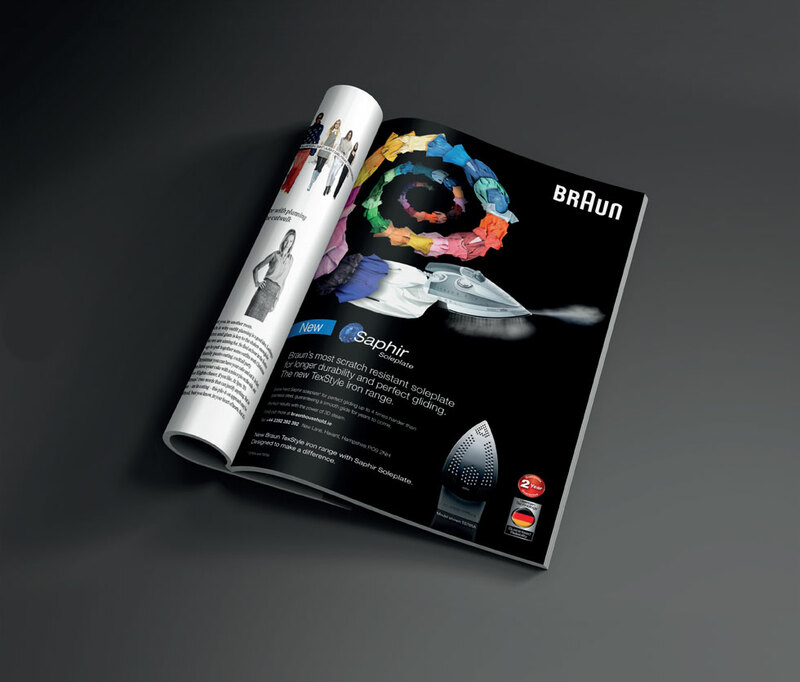 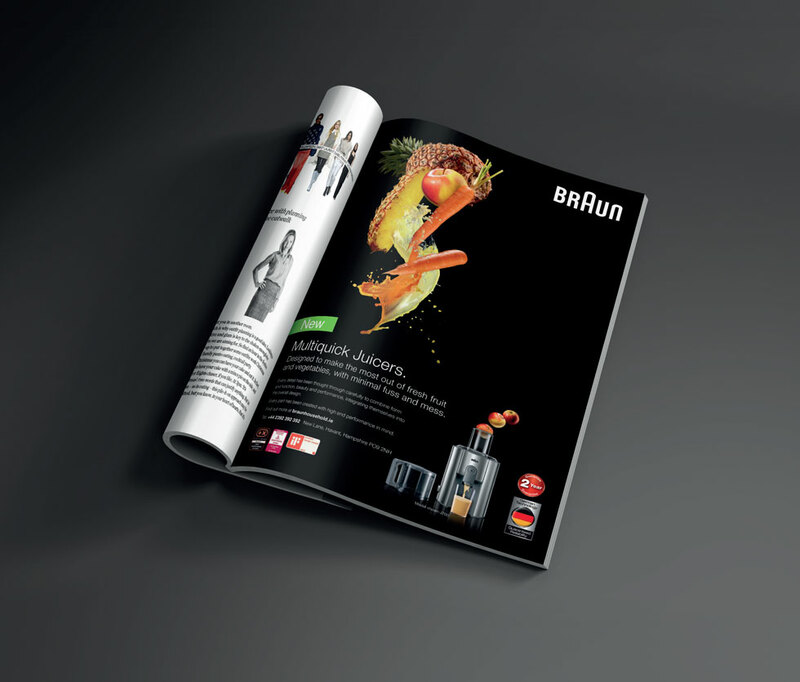 Braun has a reputation for exceptional product innovation, robust German engineering and functional design. 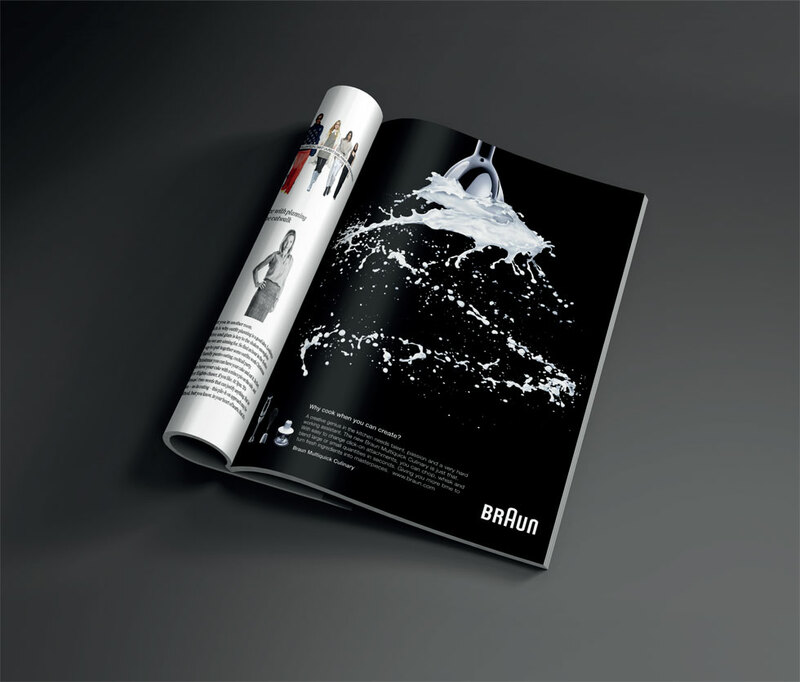 Their motto: ‘Don’t Persuade. 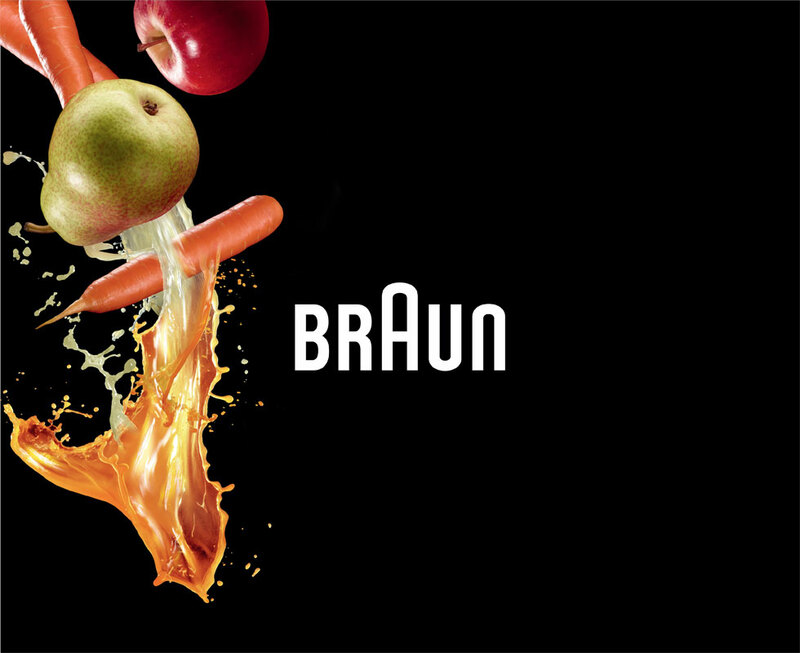 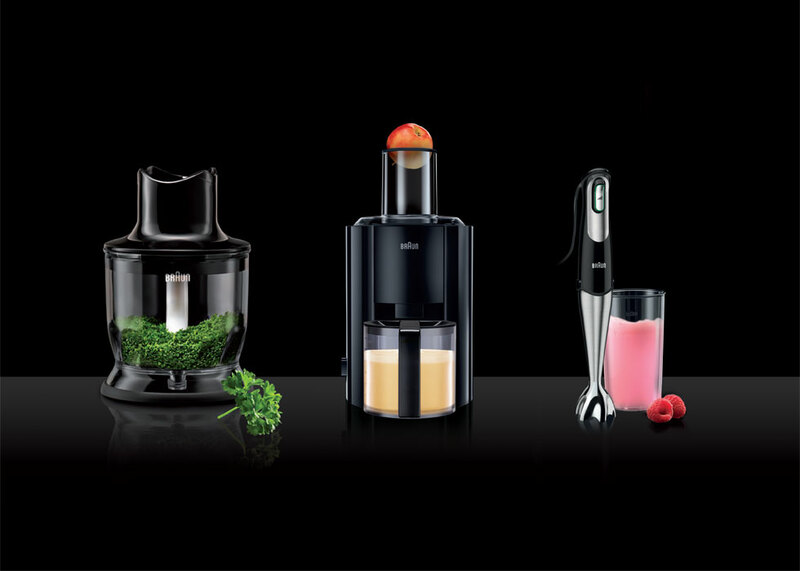 Convince.’ And with Braun being the world’s No.1 in Hand Blenders, we’re not the only ones convinced. 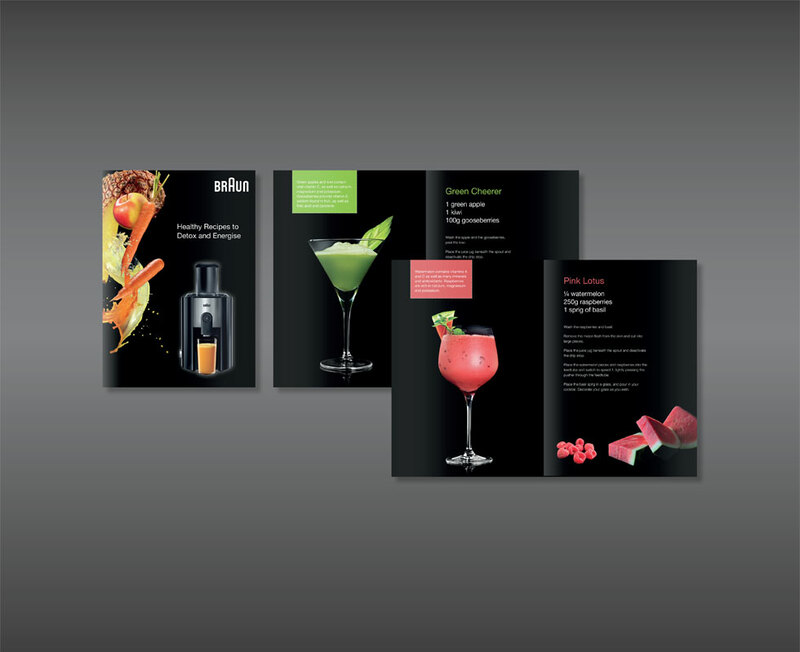 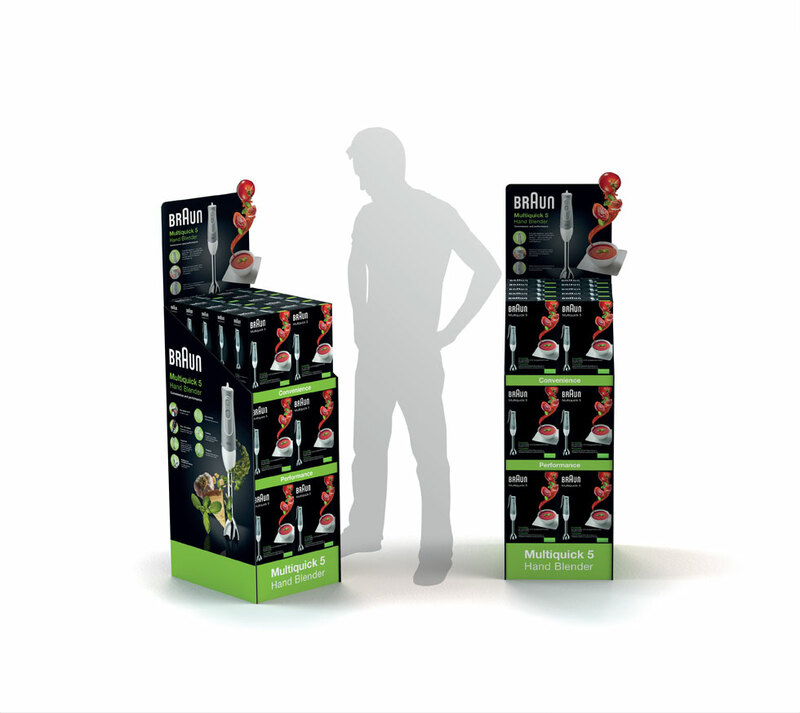 The powerful brand identity featuring striking, vibrant images on a black backdrop contributes decisively to the personality and success of the brand.